I met a wonderful lady while at The Blogcademy in 2013 named Soraya Pearl Jolly, who runs a lifestyle blog called Pretty Mayhem. 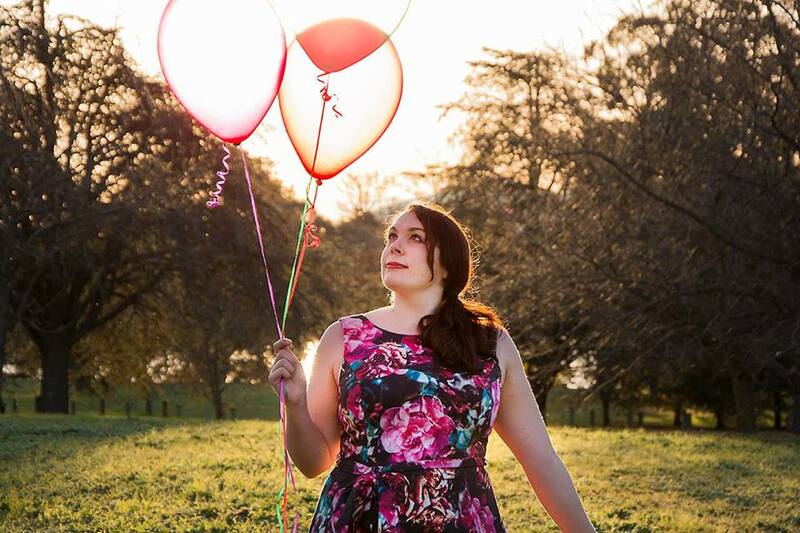 Soraya-Pearl Jolly is a French girl living in Melbourne with a passion for entertaining, travelling, and all things pretty. She recently released her first e-book ‘The No Stress Hostess’ which is all about stress-free entertaining. I’ve asked Pearl to take you lovely readers on a journey into her wonderful new eBook with her chapter “How to build a party kit” – an extremely important element when looking to start entertaining. Take a look, and take notes, and take it away Soraya! Disposable plates/ glasses/ cutlery are also a handy option for big parties, albeit less eco-friendly. 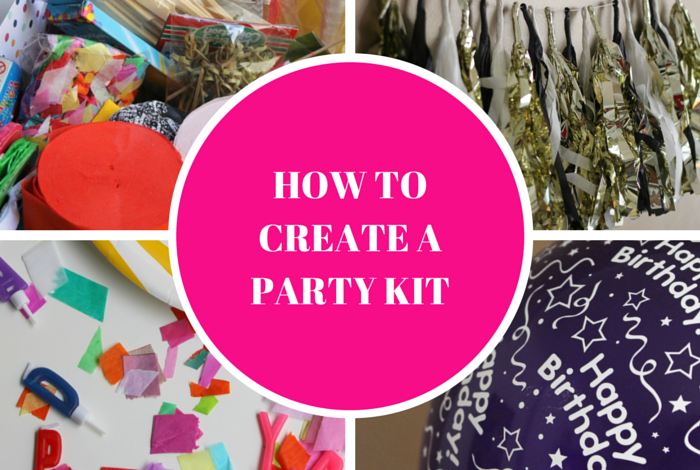 Do you have a party kit or party closet at home? What are some of your must-have party items? If you are keen to read more, head to Soraya’s website Pretty Mayhem and get yourself a copy of her eBook ‘The No Stress Hostess’. I got myself a copy and it’s a great read with some great ideas on planning a wonderful celebration. 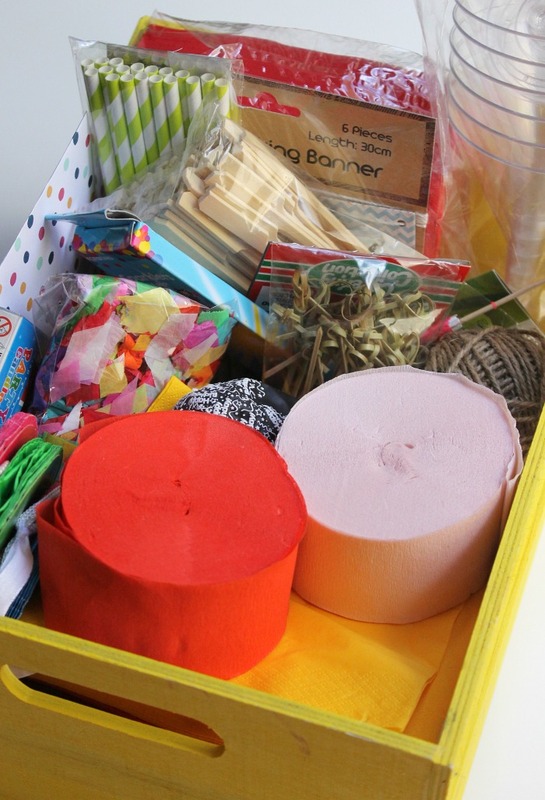 Let me know if you put together your own party kit together and what you might put in it? Leave your comments in the section below, and thank you Soraya so much for your amazing words of wisdom and agreeing to guest post for The Party Connection. It’s been a joy having you! ← When Should You Go On Your Honeymoon?